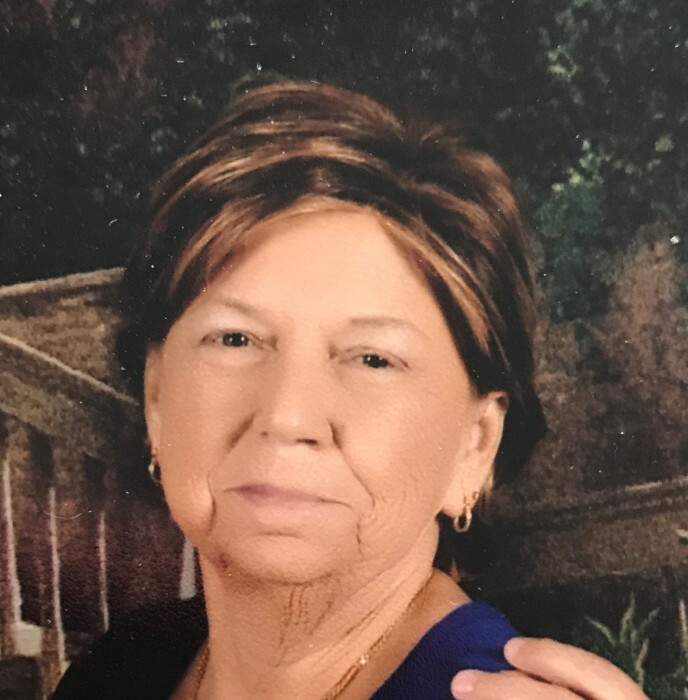 Margaret Ann Webb, 71, of Murrells Inlet, SC passed away on Sunday, February 10, 2019 at Tidelands Waccamaw Community Hospital. She was born June 05, 1947 in Washington, DC, daughter of the late William Stanley O’Neill, Sr. and Mildred Osborne O’Neill. In addition to her parents she is preceded in death by her husband, Blair (Jack) Webb; brother, William Stanley O’Neill, Jr. and a grandson, Alex Rankin. Survivors include her son, Joseph R. Webb and wife Linda of Johnsonville, SC; four daughters, Mary M. Gohl and her husband Alton of Murrells Inlet, Deborah J. Webb of Murrells Inlet, Theresa J. Daniel and her husband, Eric of Murrells Inlet and Christina L. Pendelton and her husband Brian of Richmond, VA; eight grandchildren, Caryl-Anne, Matthew, Catherine, Megan, Heather, Adrienne, Michael, and Jonathan; and eight great-grandchildren, Destinie, Alexys, Savanna, Mason, Jayden, Ethan, Isaiah and Madison; sisters, Catherine Phillips & Elizabeth Webb; and brother, Robert O'Neill. Margaret was a member of The Church of the Resurrection. A celebration of Margaret's life will be held on Wednesday February 13, 2019 at 6:00 PM at Burroughs Funeral Home, 3558 Old Kings Highway, Murrells Inlet, SC 29576. The family will receive friends from 5:00 PM until the time of service. The family requests that memorial contributions be made in Margaret’s name to the American Heart Association, P. O. Box 744806 Atlanta, GA 30374-4806 or to the American Diabetes Association, 2451 Crystal Drive, Suite 900 Arlington, VA 22202.